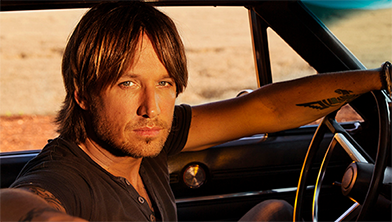 Keith Urban was the first country artist to serve as an AMERICAN IDOL judge, is a four-time Grammy Award winner and has won 11 Academy of Country Music Awards. He is also a recipient of a People’s Choice Award, an AMA award, and is a Golden Globe Award nominee. He has had 19 No. 1 songs and five consecutive Platinum or multi-Platinum albums. In 2012, he became a member of the Grand Ole Opry. 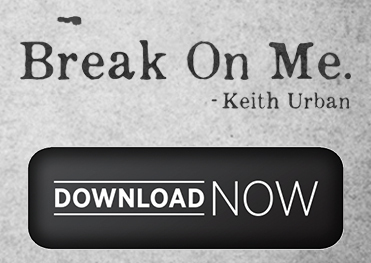 Keith has released two new singles from his eighth studio album, Ripcord, which will be released 2016.